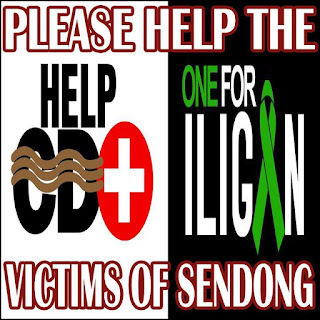 Random Thoughts of Gil Camporazo: Help Sendong Victims! Sendong typhoon victims are not as unfortunate as they are. 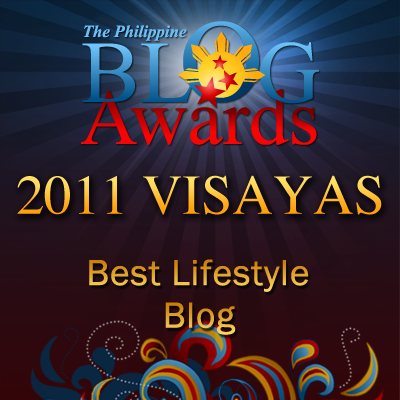 They are victims by a natural calamity like typhoon Washi (Sendong). Since this is Christmas season, let's make them feel the real and true meaning of Christmas by giving our generous help for them to ease their pains and agony of nature's wrath befallen upon them. It is more blessed to give than to receive. And it is in giving that we receive our blessings from the Lord. Let us make the residents of Cagayan De Oro City, Iligan, and Dumaguete in the Philippines who were victimized by a flash flood few days ago. Some of them were able to escape and saved the clothes on their back. And some lost their properties, and more sadder their precious lives. What a gloomy Christmas for them. Let's help them in a simple way by donating to the Red Cross. The best possible way that you can be of help to the CDO and other Sendong storm victims is to donate to the Philippine Red Cross through your cellphone. You can donate as low as Php5. But better yet, a generous donation. via SMS, c/o Red Cross – text RED <amount> and send to 2899 – valid donation amounts are P5, 25, 50, 100, 300, 500 and 1000 (For ex, RED 10). Transaction is free. via SMS, c/o Red Cross – text RED <amount> and send to 4143 – valid donation amounts are P10, 25, 50, 100, 300, 500, 1000 (For ex, RED 10). Again by doing so, you may be entitled for the blessings predicated unto it by your sincere and invaluable service to the victims. It is indeed in giving that you're blessed. No problem Mom Rubz! This is a humanitarian service. 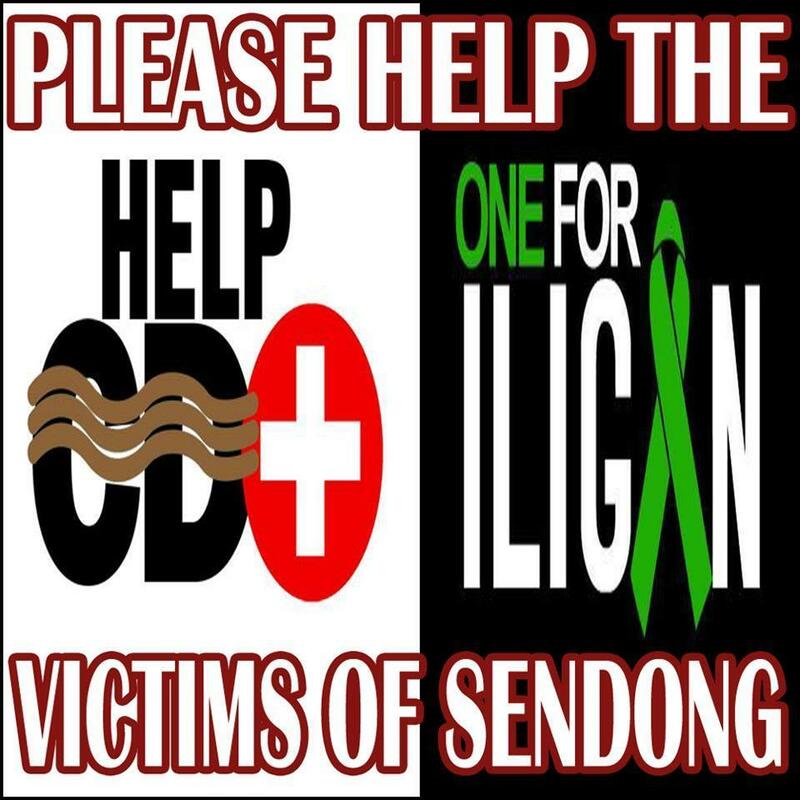 Everybody should help their brothers and sisters who are victims of typhoon Sendong. "It is in the service of our fellow beings that we are only in the service of our God." I'll be adding the sendong victims to my prayers. i made a post about this too as one way of helping out aside fronm the money that i send thru paypal .thanks for the post.